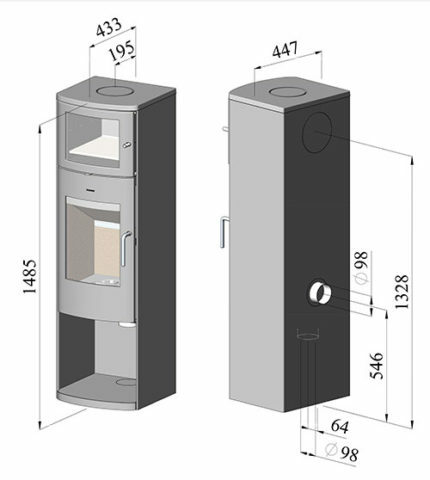 Morsø presents yet another wood-burning stove with undreamt-of possibilities. 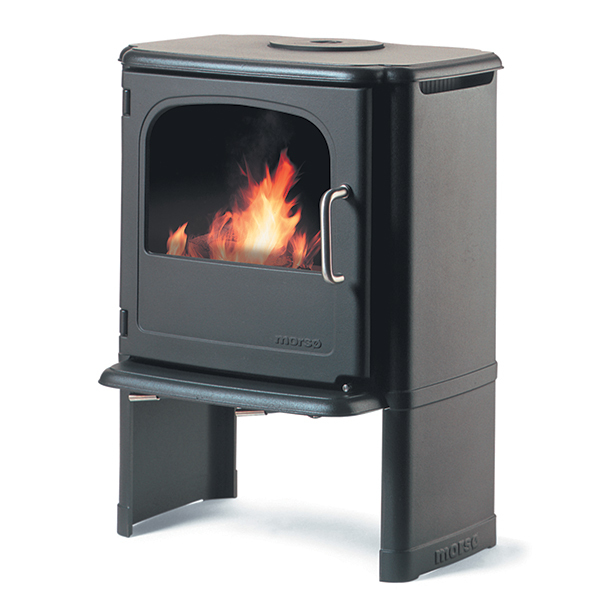 Morsø 8229 is a functional cast iron stove with a decorative fuel store and practical heating panel. 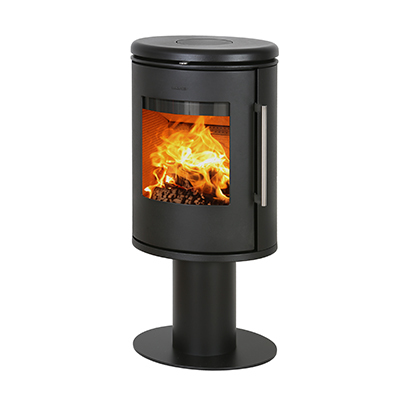 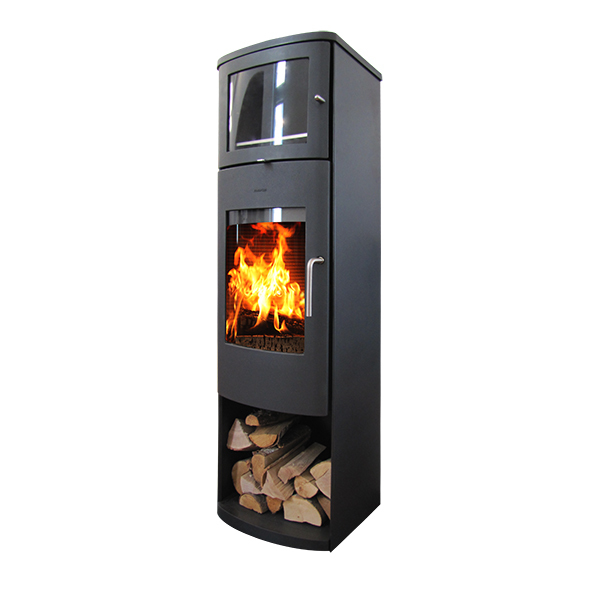 The tall, elegant and intelligent model has not only a harmonious and majestic appearance, but also spectacular view of the flames that guarantees warmth and comfort. 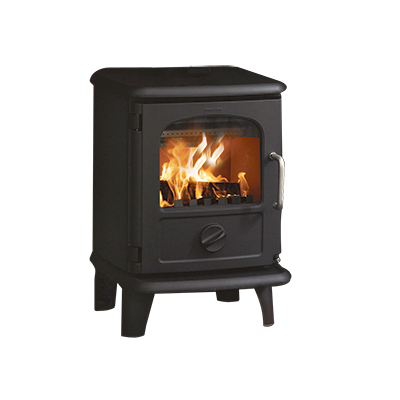 The top of the stove is provided with a heating panel, which can reach a temperature of up to 350 °C. 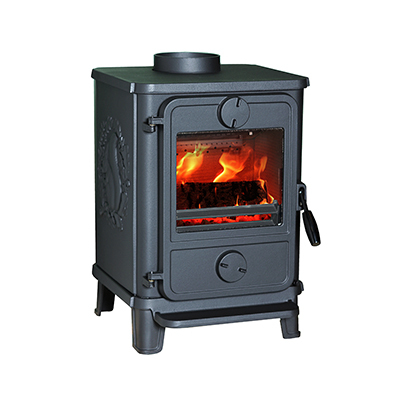 This means that, in addition to comfortable heating, you can treat your family to homemade baking or other exciting dishes.